Catch the Youtube superstar on her new tour! 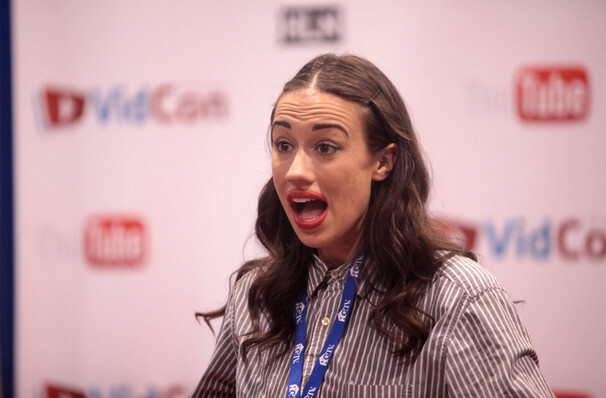 Transitioning from Youtube sensation to genuine live superstar isn't always an easy process, but Colleen Ballinger (aka Miranda Sings) has managed it with ease. Her lipstick-smeared, delusional alter-ego has been posting videos online for several years now and has grown into one of the platform's most influential comedians. Among her most popular videos are a cover of Taylor Swift's Shake It Off (complete with INCREDIBLE dancing) and her Free Voice Lesson, which is pretty much essential viewing for any wannabees out there. After giving birth to her first child last year Miranda is heading back on tour to get around the new monetising rules on YouTube. Miranda's quest is to find someone who wants to take her kid off her hands because he's such a drag. All jokes aside, this brand new tour is sure to be Miranda/Colleen's funniest one yet, don't miss your chance to see her live! Sound good to you? 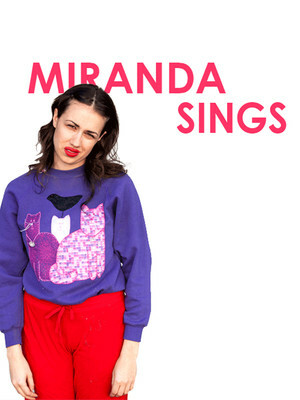 Share this page on social media and let your friends know about Miranda Sings at Crest Theatre. Please note: The term Crest Theatre and/or Miranda Sings as well as all associated graphics, logos, and/or other trademarks, tradenames or copyrights are the property of the Crest Theatre and/or Miranda Sings and are used herein for factual descriptive purposes only. We are in no way associated with or authorized by the Crest Theatre and/or Miranda Sings and neither that entity nor any of its affiliates have licensed or endorsed us to sell tickets, goods and or services in conjunction with their events.